It is every wedding photographer’s dream to jet off with their amazing clients to an exotic wedding location. Well, I suppose I can’t speak for ALL wedding photographers, but it was definitely a dream of THIS Regina wedding photographer! 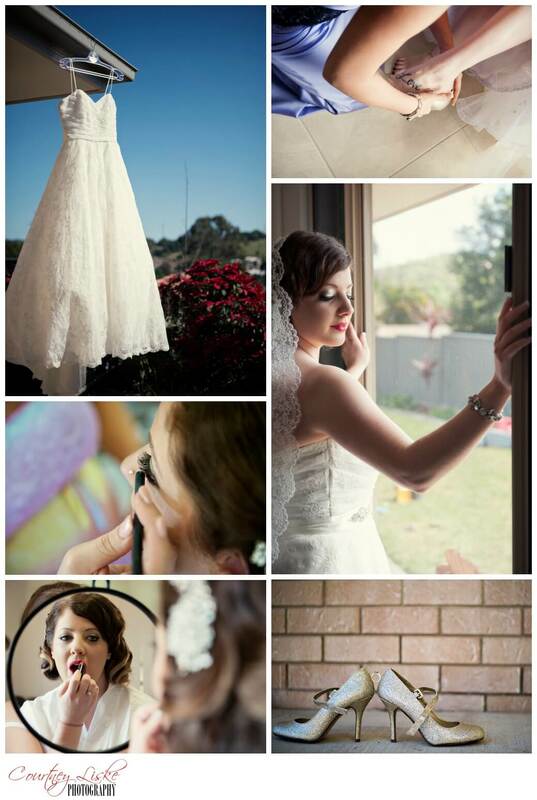 This August, I had the incredible opportunity to travel to Australia to capture a gorgeous wedding for Carlen & Amy. When driving to most weddings, it is not a common occurrence that I come upon koala and kangaroo crossing signs, but on this very special day, there were a few of each! Carlen & Amy had an absolutely perfect wedding day. The weather was beautiful, probably at least 20 – 25 degrees, not bad for a “winter’s day” (the Canadian in me really had a hard time sympathizing with the Aussie definition of cold)… Amy was a radiant bride, with her classic hair and make-up, lace gown, chapel length veil, not to mention those fire engine red lips – oh, so fabulous! 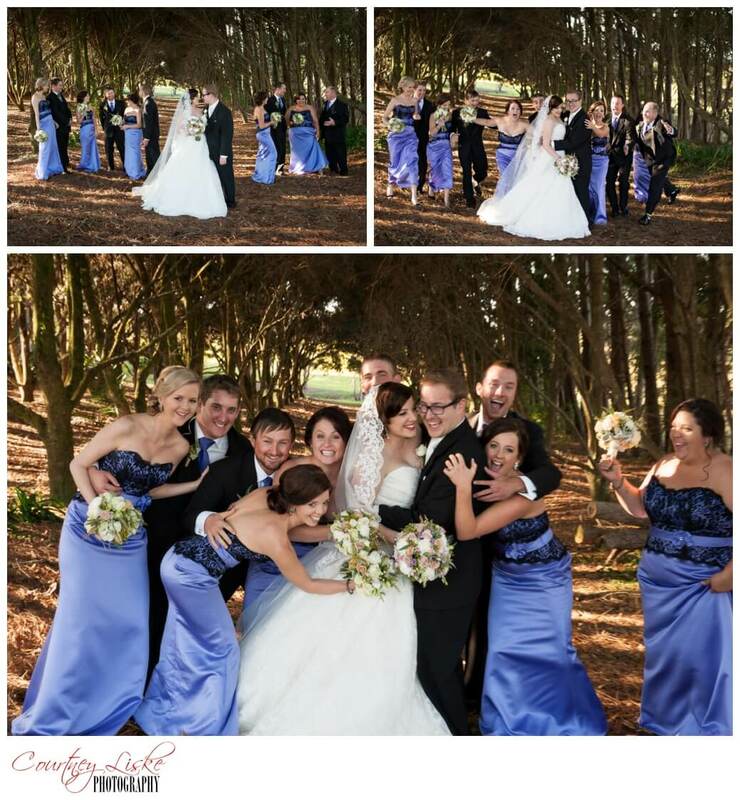 Carlen & Amy were married at Tiffany’s Wedding Chapel, near Maleny, Queensland on the Sunshine Coast of Australia. A beautiful venue, with a wall of windows at the alter, overlooking the incredible hinterlands. Carlen & Amy have an incredible story as to how they met. Their love story spans many continents already, as they started dating in Africa, then Amy moved to Regina to be near Carlen, and now their life journey together continues with a wedding in Australia. Watching a groom as his bride enters is one of my most favourite moments of the wedding day. The look on his face says it all. Love. Excitement. Pure joy. It is an incredible honour to be in the room as the groom sees his bride, and as the raw emotion of watching the woman he loves walk toward him takes him over. The double doors to the chapel swung open, and as Amy entered, looking up to see Carlen’s reaction was incredibly moving. The love and joy you could see on his face through his overwhelmed tears was so beautiful. 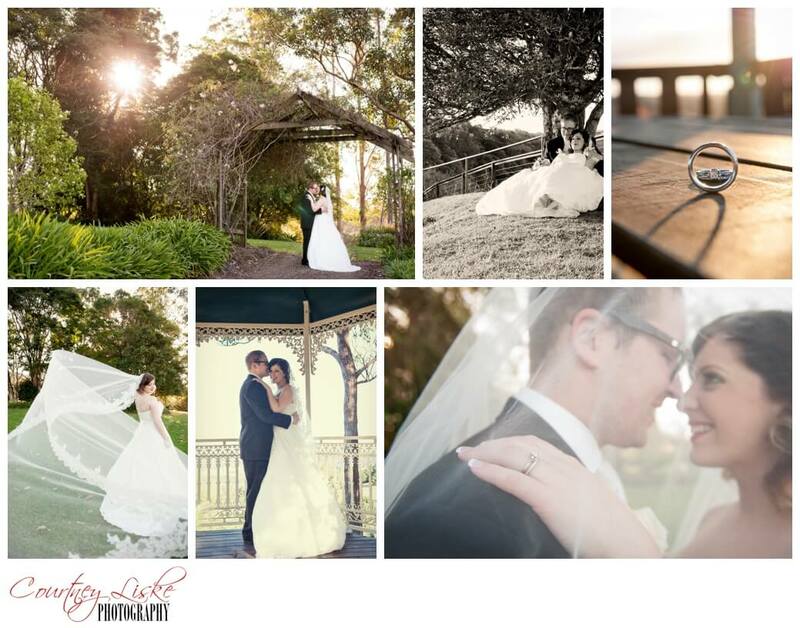 Thank you, Carlen & Amy, for allowing Courtney Liske Photography to be a part of your wedding day. 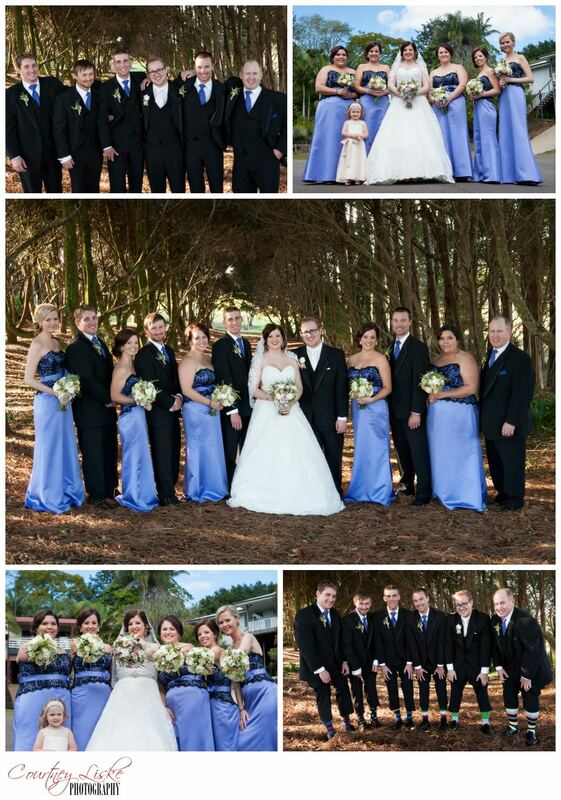 We had a blast with you and your bridal party, and cannot wait to see your family grow in the years to come! I hope you enjoy the rest of your time in the beautiful land down under!